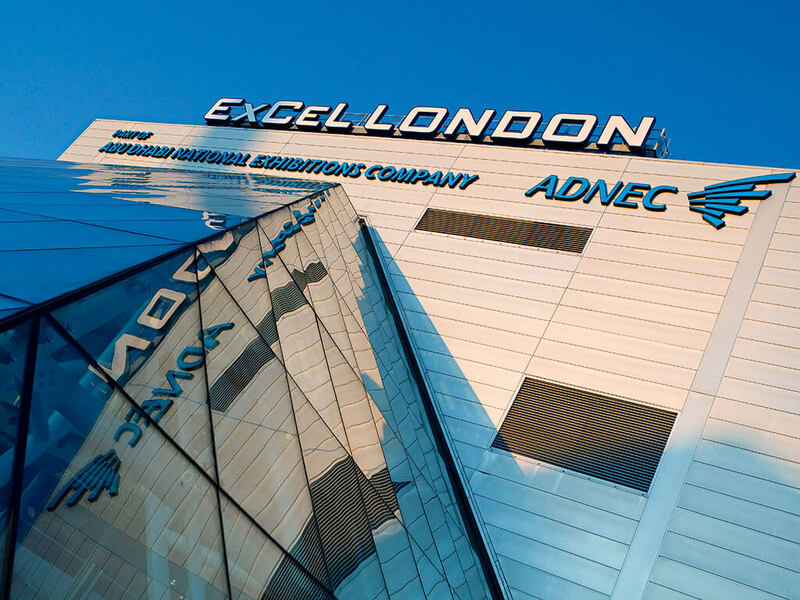 Europe’s leading elite sports event, Elite Sports Performance & Rehabilitation Expo will be coming to the ExCeL, London on the 7th & 8th June to bring you two days of innovation, development and expert knowledge. Elite Sports Expo gives you unrivalled access to the best from the elite sports sector, register for your free ticket. Industry giants Woodway, creator of the revolutionary Woodway treadmills and distributors of Wattbike and SciFit, are one of 150 world-class exhibitors at the event- used and trusted by the NFL, NBA, Major League Baseball and the United States Marine Corps, they’re one to look out for. We’re also excited to announce that Technogym, world leader in Fitness and Wellness solutions will be at Elite Sports Expo, showcasing their latest products and technology. With over 50 seminars, being led by the likes of Tom Whittaker, British Weightlifting; Hannah Lawton, GB Rowing; Matt Parr; Leicester Tigers, Adam Mattiussi, The Royal Ballet School and Toby Booth, Bath Rugby you can learn from some of the best sporting minds in the country on how you, or your athletes, can train smarter and recovery faster. Human Kinetics author of Applying Music in Exercise and Sport and Inside Sport Psychology, Dr Costas I. Karageorghis will be speaking at the event. Dr Karageorghis will be joined by Ruth Duncan author of Myofascial Release Ruth was the winner of the Camexpo Outstanding Achievement Award for the Industry in 2014 and recently wrote a blog for us titled A guide to myofascial release by Ruth Duncan. Make sure you don’t miss out on the show, with sports rehabilitation masterclasses being run over both days by industry giants, Thor and live demos running throughout the show. The launch of the New Future Gym Arena is the platform for the biggest companies in the elite sports sector to showcase the very cutting edge of their developments and products, this is your chance to try the future of elite sports for yourself.